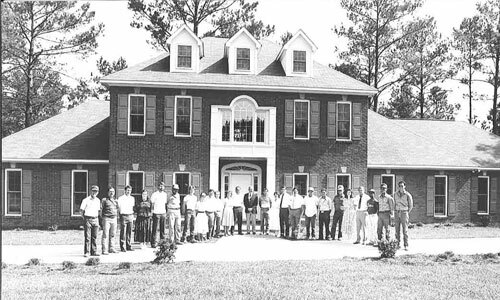 The mainstay of ASC is residential construction, building over 70 homes annually and representing over 30 percent of all new home construction in Dothan. We build homes for all stages of life, from the first-time homebuyers, family-friendly homes, aging in place homes and custom homes. ASC offers our customers a full-service experience, including: Home design consultation | Interior design services | Landscape design services. 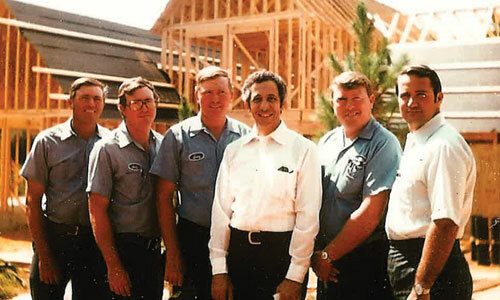 Our staff works hard to make your homebuilding experience one of the best. We utilize over 50 separate subcontractors, along with well-established vendor relationships, assuring quality control in every step of the process.